Tama is even offering shuttle services to “their event” after the party is over. Longtime New Japan Pro Wrestling fans are surely loving this move, as it once again shows the fearlessness of The Bullet Club. New Japan’s most popular faction is one of the hottest acts in the pro wrestling business today and they didn’t get there by playing it safe. From the very beginning with Finn Bálor at the helm, to the days of Kenny Omega, The Bullet Club has always flirted with controversy. But this has perhaps never been truer than now. “Switchblade” Jay White is the new man in charge and he’s currently surrounded by The Bullet Club’s most loyal members. That includes Tama Tonga, who toed the line for the group during Omega’s war with Cody Rhodes. Now that The Bullet Club is back on track, they have gained all the momentum in New Japan. That momentum will surely be on full display on the night of April 6. That’s the night when the G1 Supercard takes place. The event is a joint effort of both Ring of Honor and New Japan and it’s of course happening in Madison Square Garden. 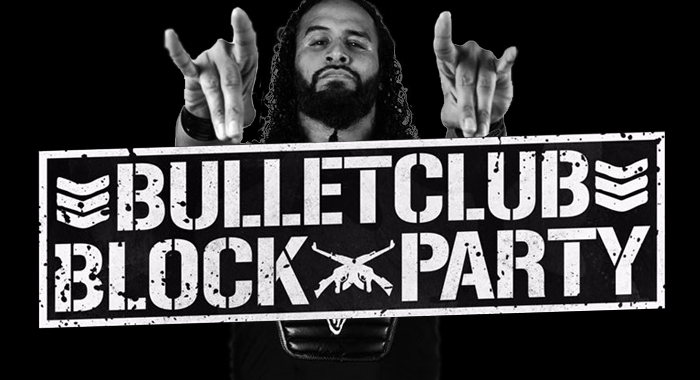 The G1 will certainly be the biggest night in ROH history and the same could be true for The Bullet Club.